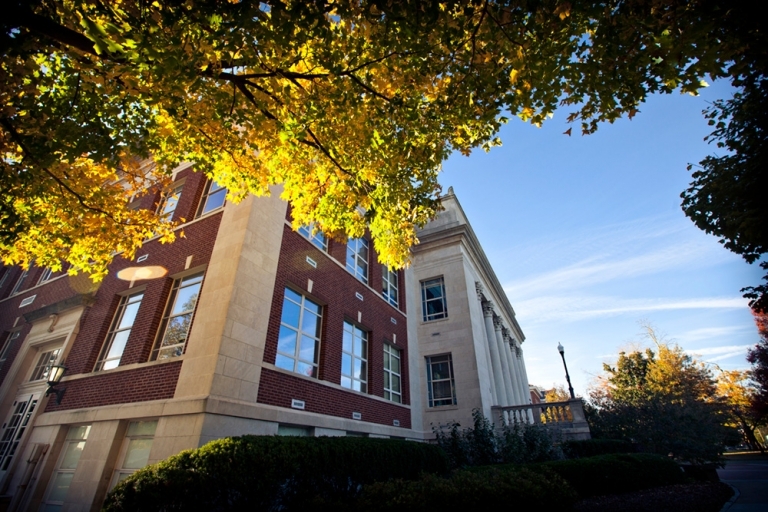 The creativity, ingenuity, and dedication of EKU faculty, staff, and students have advanced our University to an unprecedented level of student success and faculty and staff excellence. We will continue the emphasis on the successful projects, services, activities, obligations, and policies that have brought us this far. With input from the University communities and the Strategic Planning Steering Committee, this plan outlines the areas we need to add, emphasize, or grow in order to achieve our vision of being a premier university dedicated to innovative student engagement and success, advancing Kentucky, and impacting the world. 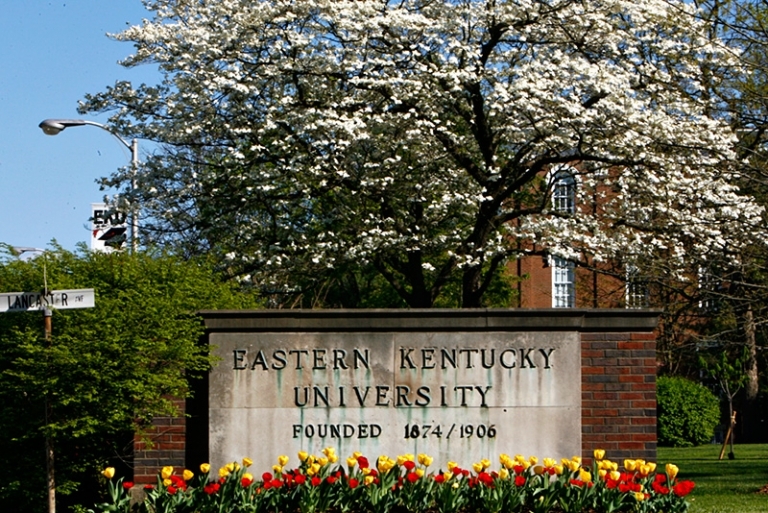 In order to achieve our Vision for 2020, EKU will focus on six Strategic Goals. Strategic Initiatives and Strategies define the primary goals, outline our work for the next five years, and ensure we achieve our primary goals. Ongoing Commitments highlight successful current projects, services, activities, obligations, and polices to which we remain committed.